Pangeodata is focused on helping our customers to have the best global background screening, global identification verification, global due diligence, and database search results. We understand the critical importance of these services to our customers. We take our customer requirements seriously and professionally and ensure that we deliver satisfaction. Pangeodata is accountable, transparent, and knowledgeable of your corporate necessity and requirements for good governance. We always do the right thing the right way. We understand data privacy globally. 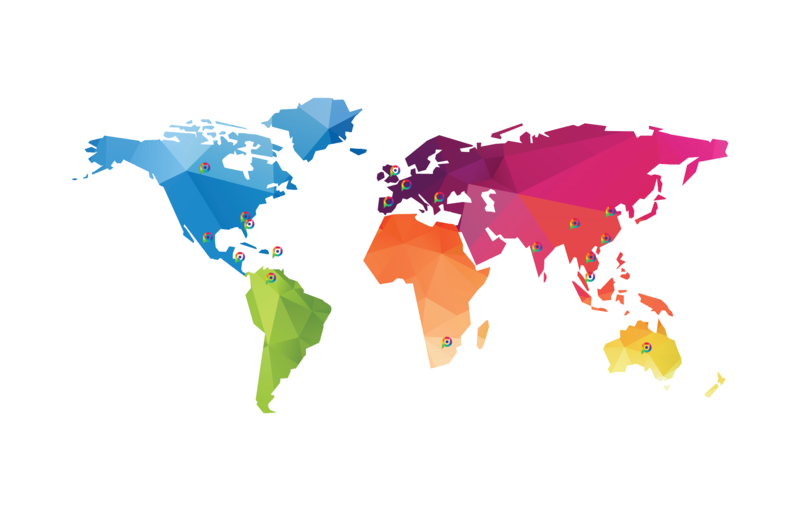 We understand data credibility globally. We deliver results our customers can trust. Accountability is fundamental to good governance. Pangeodata stands behind the information reported. We know how the results were obtained and audit to ensure accuracy, credibility, and reliability. Pangeodata is transparent. Upfront, we inform our clients of what type of information is available and how it is accessed with the role and consent of the applicant in the process, as well as the limitation of the data availability and quality. 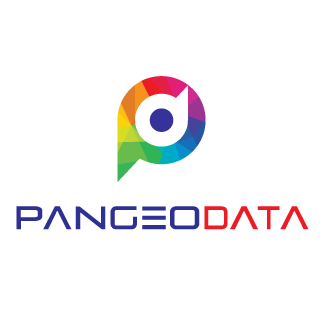 Pangeodata specialists have years of experience in data and screening and are considered experts in the industry. Our staff is readily available to answer any questions you may have and explain our data sources, quality, and protocols. It is imperative that you have factual and accurate data in which to make decisions. Information must also be consistent with jurisdictional regulations of the applicant, your organization, and the legislation and guidance relative to the industry. Pangeodata’s proprietary rule-based system applies compliance order across a vast spectrum of requirements and allows you the ability to customize rules specific to your needs and good governance practices. We will always take a conservative view on data privacy regulations to ensure the protection of applicants, customers, and data. Pangeodata understands how important speed is for customers. We thrive on delivering results as quickly as we can with our only limitation sometimes being reliant on third-party responses. As soon as a request is received on our rules-based processing platform, it is instantly verified via API; or worked by our operations experts, or distributed to the appropriate partners covering over 200 countries. Our specialists and systems constantly monitor turnaround time and push results as quickly as possible. We also set expectations at the beginning of the process so that customers are aware of reasonable time frames. Our team is composed of global data, background screening, due diligence, and compliance experts. The team has built up years of experience and execution delivering global information driven results for hundreds of customers. We have some of the best talents in the world on our team and are excited about their passionate focus on customer satisfaction.